Giving birth or delivering, is an exciting, very personal and memorable experience. 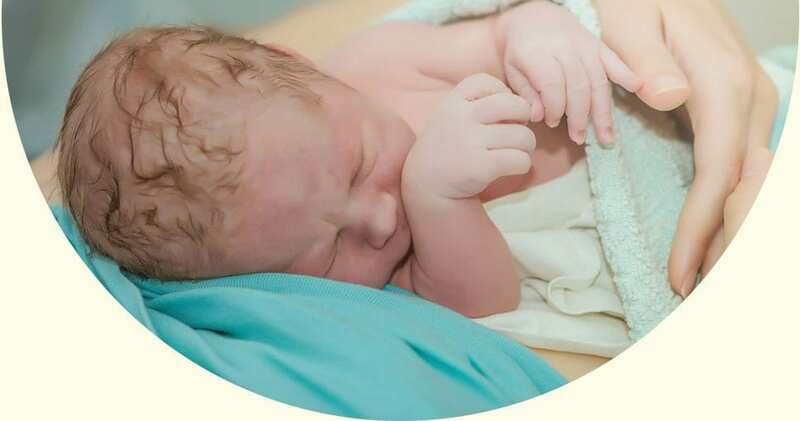 Whether it takes place in the hospital or at home, with or without medical supplies, the most important thing to us is that the birth of your baby happens the way you feel most comfortable with. To achieve this goal it is important to be well prepared to give birth. Below you can read important information regarding the delivery.